pH-strips There is 1 product. 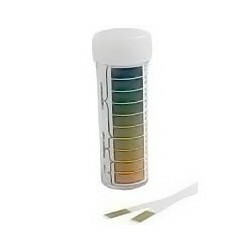 pH strips – a measuring system for acidity that indicates whether you are at risk of having a fishy odour discharge. It assists you in finding the right LadyBalance dosage. As the vaginal environment becomes acid, the smell disappears.